"The Maple Leaf Finals are a good fit for Agribition," CWA CEO Chris Lane said in the CPRA Press Release. "We have the facilities, the committee, the expertise, and 20,000 rodeo fans that want to see the most exciting rodeo possible. We're excited about putting that all together in November." Circuit includes CPRA rodeos with less than $7,999 added purse that do not have special entry qualifications and that accept permits. PRCA/CPRA Canadian residents are automatically assigned to the Maple Leaf Circuit. For 2019, a contestant must be a Canadian resident to compete at the Circuit Final. Full cards, semi-pro cards, and permits accepted. 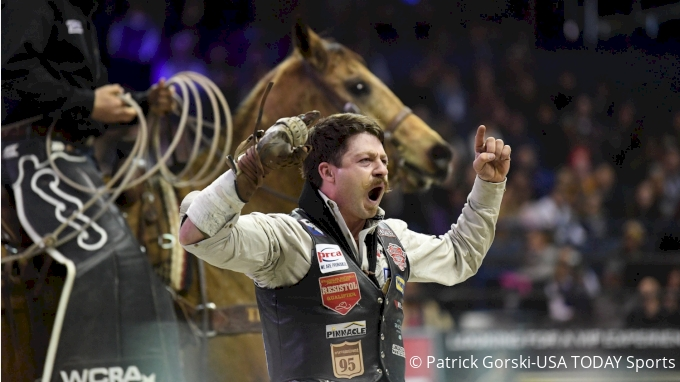 Maple Leaf Circuit Finals are part of Canadian Western Agribition, and runs Nov. 27-30, 2019. Rodeo count to qualify for the Finals will either be 40 percent or 15 total rodeos (whichever is less). 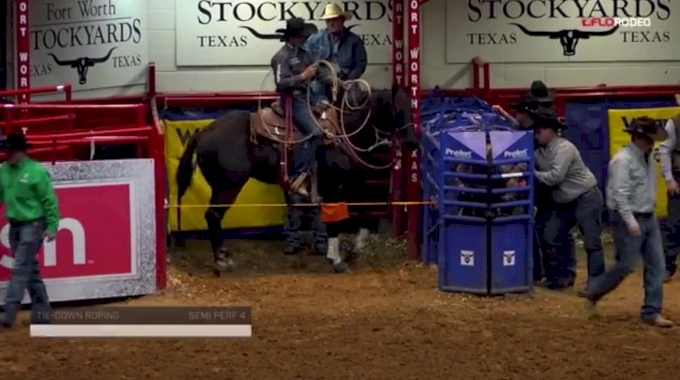 The Maple Leaf Circuit Finals will be available by live stream through FloRodeo. The added excitement of the Maple Leaf Circuit is the opportunity to compete in the spring on a national level for another huge payout. The Maple Leaf marks the 13th official circuit (plus Mexico's two entrants who were also invited to compete last year). Two competitors in each circuit move on to the RAM National Circuit Finals. In the circuit system, both the champion of the finals (winner of the finals itself) and the overall champion (highest money earner between the season and the finals) have traditionally moved on to the National Circuit Finals in Kissimmee, Florida. See more information as it’s available by clicking HERE.